A single transaction was processed more than once using the same account number. To respond, provide either two separate signed or imprinted transaction receipts or other record to prove that separate transactions were processed. 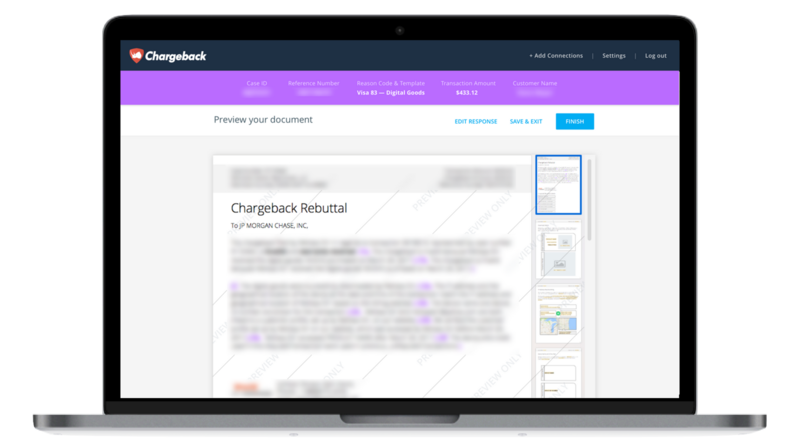 Use the Chargeback App to respond to Visa Chargeback Reason Code 82.